After an accident left her near death, Sera Littlejohn is struggling to piece together her life. 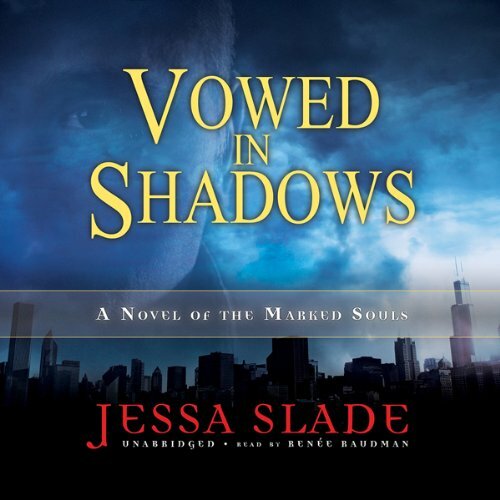 But when a violet-eyed stranger reveals a supernatural battle veiled in the shadows, Sera is tempted to the edge of madness by a dangerous desire. Ferris Archer takes Sera Littlejohn under his wing now that she is talyan, possessed by a repentant demon with hellish powers. Archer and his league of warriors have long risked their demon-shattered souls to stop darker spirits from wreaking havoc, but they’ve never fought beside a female talya before. And never in all his centuries has Archer found a woman who captivates him like Sera. ,p>With the balance shifting between good and evil, passion and possession, Sera and Archer must defy the darkness and dare to embrace a love that will mark them forever. 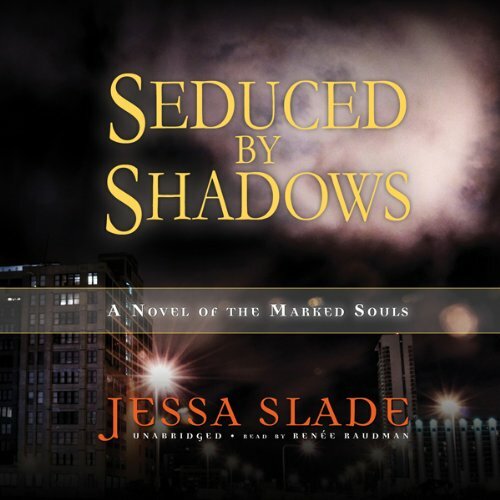 ©2009 2009 by Jessa Slade (P)2010 Blackstone Audio, Inc.
Ferris Archer takes Sera Littlejohn under his wing now that she is talyan, possessed by a repentant demon with hellish powers. Archer and his league of warriors have long risked their demon-shattered souls to stop darker spirits from wreaking havoc, but they’ve never fought beside a female talya before. Liam Niall never wanted to be a leader, but after surviving the horrors of the Irish potato famine, he found himself possessed by a demon in search of redemption. Now, he heads the Chicago talyan in their fight against evil, though he grows weary and plagued by self-doubt. Then he meets Jilly Chan. She's a mentor to local homeless youth and waging a one-woman war against the drug-dealing slime that preys upon her charges. Possession by a demon cost Jonah Walker his faith, his humanity, and his wife. Once a righteous missionary, he endures immortality with nothing but a body for battle and a bent for retribution. But his last devastating fight left him wounded beyond healing, and his only chance to redeem his soul lies with a fallen woman. Sidney Westerbrook has always studied darkness and damnation from a sensible distance. Now, to earn his place as a league Bookkeeper, he must discover why Chicago is such a battleground of soul-linked warriors. 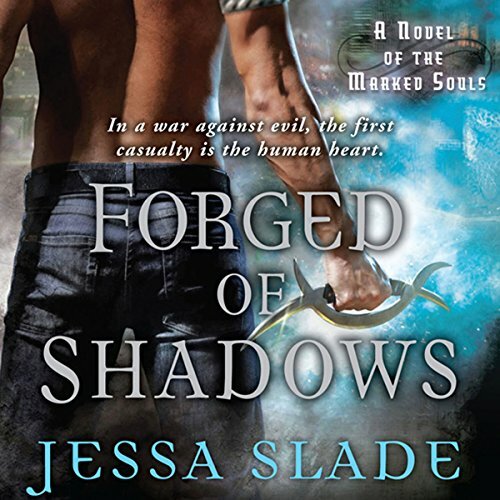 But the research becomes personal when he finds himself over his head and under attack—and at the mercy of a waif with demon-lit eyes and a deep yearning in her heart.